In Stockton, California, the Bolognini family celebrates the traditions of Northern Italy. 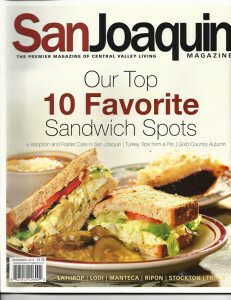 From the San Joaquin Valley and beyond, customers have come to know Gian’s Deli as their neighborhood deli for the past 46 years. From the aisles packed with imported Italian pastas, olive oils, and specialty Italian groceries, to the kitchen that exudes fresh scents of homemade foccacia and pastas, Gian’s Deli has preserved the heritage of “Old Italy.” At Gian’s Deli you’ll find Italian cold cuts, imported cheeses, the “infamous” Gian’s raviolis, freshly sliced deli sandwich and so much more! Whether you need customizable sandwich trays, Italian sausage, or raviolis with Gian’s meat sauce, Gian’s Deli is also available to fulfill your catering needs. At the young age of 16 years old, Giavanni (Gian) Bolognini, moved from Corfino, Italy to Stockton to live with his Aunt and Uncle. 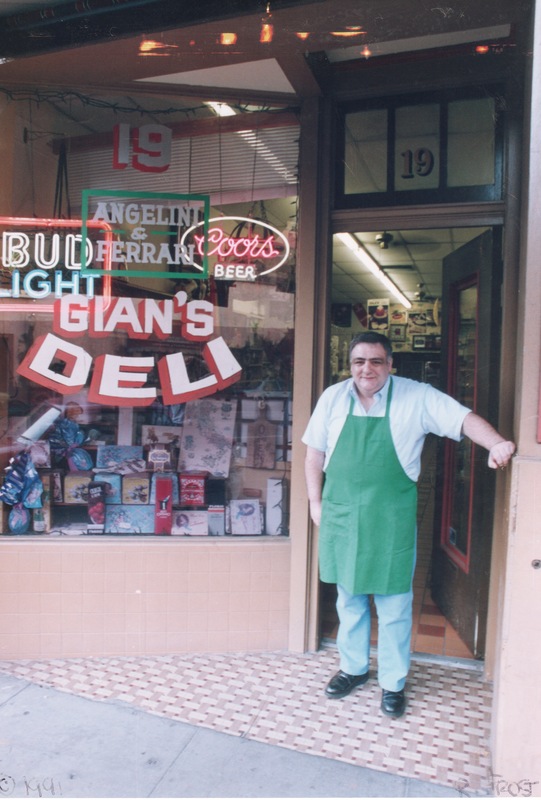 Gian’s Deli was formerly known as Angelini and Farrari where Gian Bolognini worked as an employee for many years. 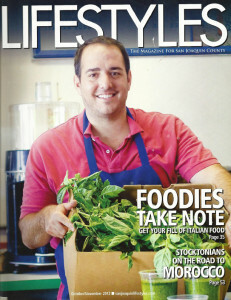 Gian purchased the deli from Lorenzo Ferrari and Dario Angelini. 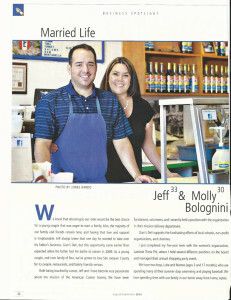 From there, Gian put his heart and soul into creating a family-oriented Italian deli for the Stockton community. First located at 19 S. San Joaquin Street in Stockton, Gian used recipes from both Angelini and Ferrari along with the passed down family favorites from his Italian heritage. He was very proud of his Italian sausage which was a family recipe of Dario Angelini, still used today at the deli. Gian lived for his loyal customers and seeing generations of families fill their bellies in his neighborhood deli. Sadly, Gian passed away of cancer in 2008. Today, Gian’s Deli is located on Stockton’s Miracle Mile where Gian’s second son, Jeffrey owns and manages the day-to-day operations. If there’s one things Gian’s Deli is famously known for, it’s their amazing homemade raviolis and meat sauce (aka gravy to Italians). People from all over the county make special trips to pick up the raviolis for their special occasions. Served hot on Mondays and Fridays and available in the freezer section, Gian’s raviolis are not to be missed! Gian’s Deli was featured in season 24, episode 13 (“Great Gear”) on Food Network’s Diners, Drive-Ins, and Dives. The upcoming airing of this show is March 30th, 2018. Check your local listings for times!